Designers are very sensitive on earth. Because a creative designer belong to nature. He observe the people, nature and deeply involve in relations to pick up the ideas and inspiration for their future projects. We are all always surrounds in between creativity, because creativity is everything. For example, if we are going to design a campaign for Baby Milk, then we have to observe the habits of children, their habits, emotions and relation with parents. Simply the creative designer is always with creativity. The creativity is surrounds us. Today i designed the Free Greetings Card Mockup. 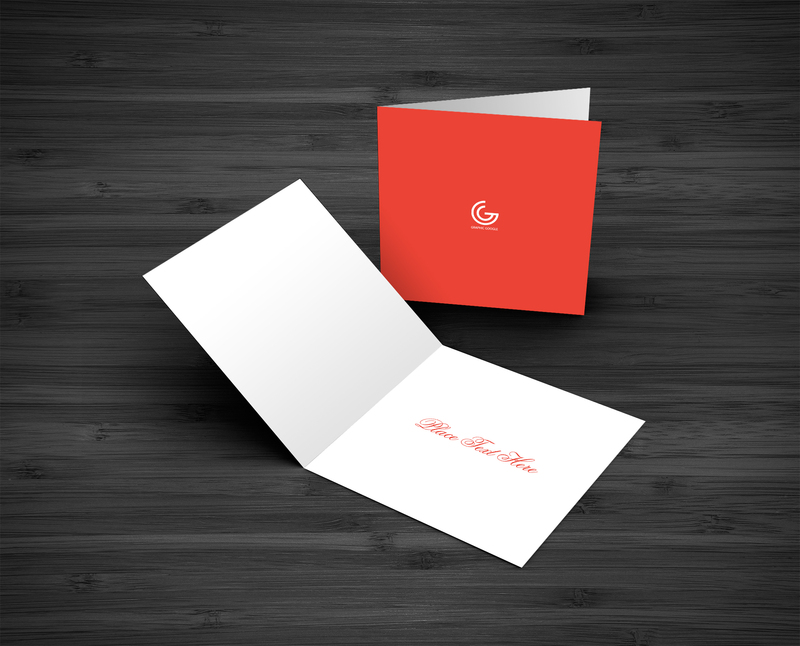 This Free Greetings Card Mockup is designed in psd format. You can get the desire result for your greetings card. 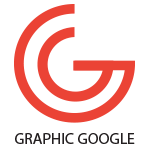 This Free Greetings Card Mockup is free to use for both personal and commercial use, but don’t forget to give the back-link.